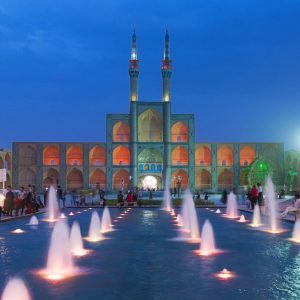 This complete Iran adventure journey, covering must see as well as Kerman and kashan, shows you the highlights of the country whilst giving you plenty of time for independent exploration and a choice of experiences to help you delve deeper into the local culture and lifestyle. Send us some details so we can create your 100% tailor-made trip. 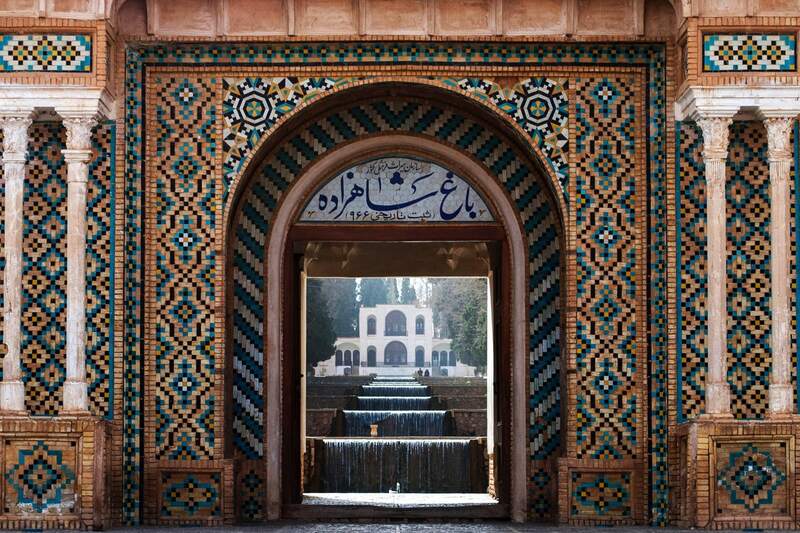 Arrival and transfer to your hotel, notes, flights are often arrival very late or very early in Tehran. Check in and rest and get prepared for next day of sightseeing. 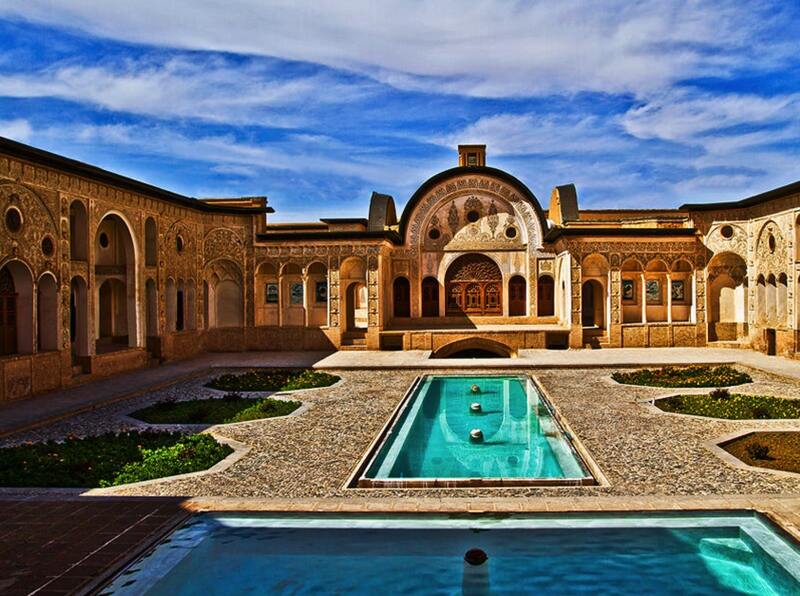 The desert city of Yazd is known as the centre of the Zoroastrian religion. 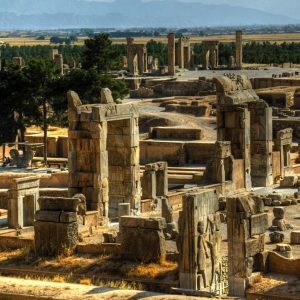 Learn more about the fascinating customs of one of the world’s oldest monotheistic religions and take in the unique architecture of this city. 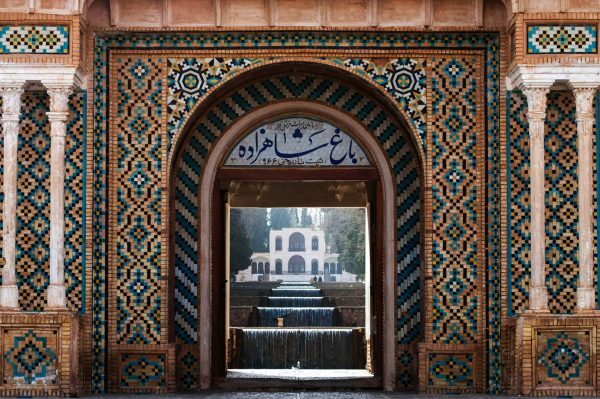 With some free time, opt to rent a bike, relax in a teahouse, or wander the bazaars. 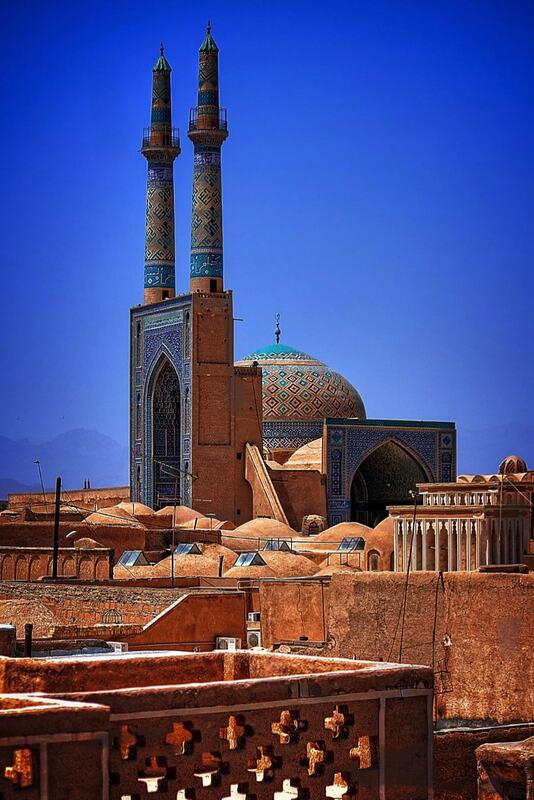 Included Activities: Yazd City Tour. 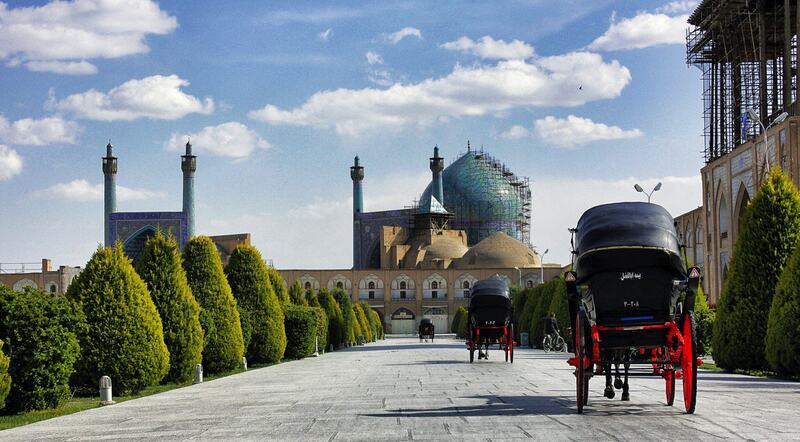 Wander the tree-lined boulevards of Isfahan, the jewel of ancient Persia. 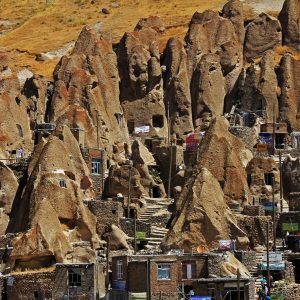 On a city tour, visit Imam Square and mosque, Sheikh Lotfallah Mosque, and the Ali Qapu Palace. 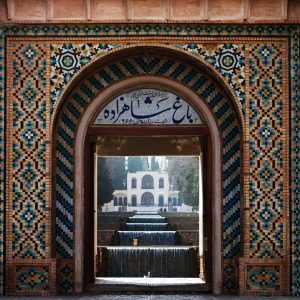 Wander the bazaar and learn the history of Isfahan’s bridges. Stop in a miniatures shop and learn about this intricate art form before sampling some delicious gaz, a candy famous in Isfahan.